Cleto Reyes boxing gloves have become the chosen glove for world-renowned fighters such as Muhammad Ali, Manny Pacquiao, Mike Tyson and Oscar de la Hoya. Ike Williams was the first world champion lightweight boxer to wear Cleto Reyes boxing gloves. In April 1945, Ike Williams battled it out with lightweight world champion Juan Zurita for the NBA lightweight title. Mexican hero Zurita was ultimately stopped by Williams in the second round and Cleto Reyes gloves succeeded in going the distance too. Approximately 70% of all World Champions have either trained or fought in Cleto Reyes gloves. Cleto Reyes remains one of the main pro fight gloves of choice. For a family-run business based out of Mexico, you might say that they’ve had to punch above their weight to become such a successful brand. 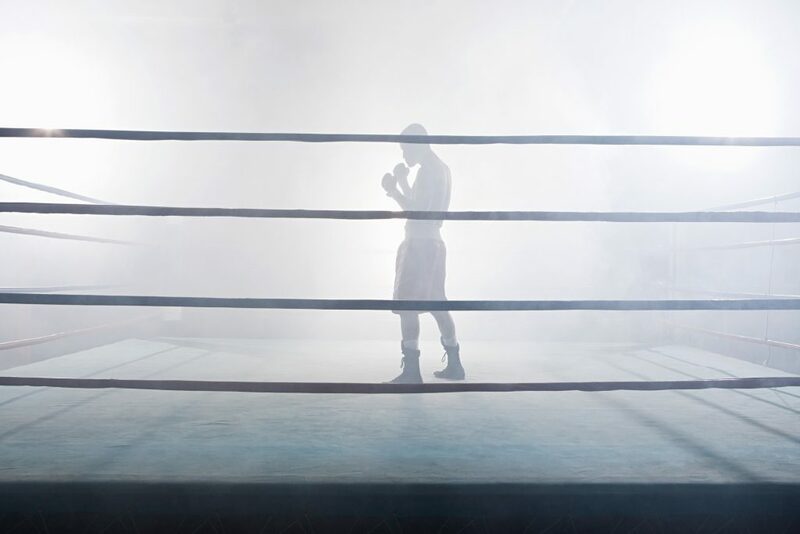 Now one of the most trusted and sought after boxing brands, it’s difficult to imagine that it all started with a boy experimenting on a sewing machine. 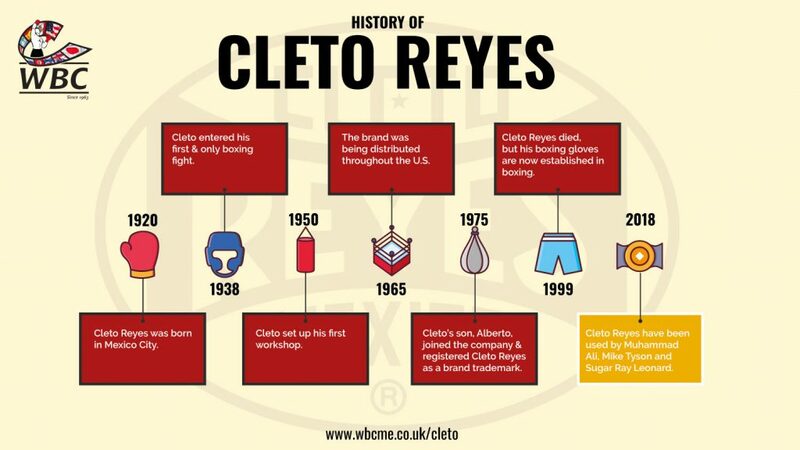 Cleto Reyes may be one of the most well-known brands in the fight game, but unlike other boxing glove brands, they have resisted the low cost manufacturing lure of the far east. Instead, the company insist on the traditional method of making their products from a small workshop on the outskirts of Mexico City. They are still a family business with strong roots to their humble beginnings, enabling them to be an authentic and trusted brand within the boxing world. 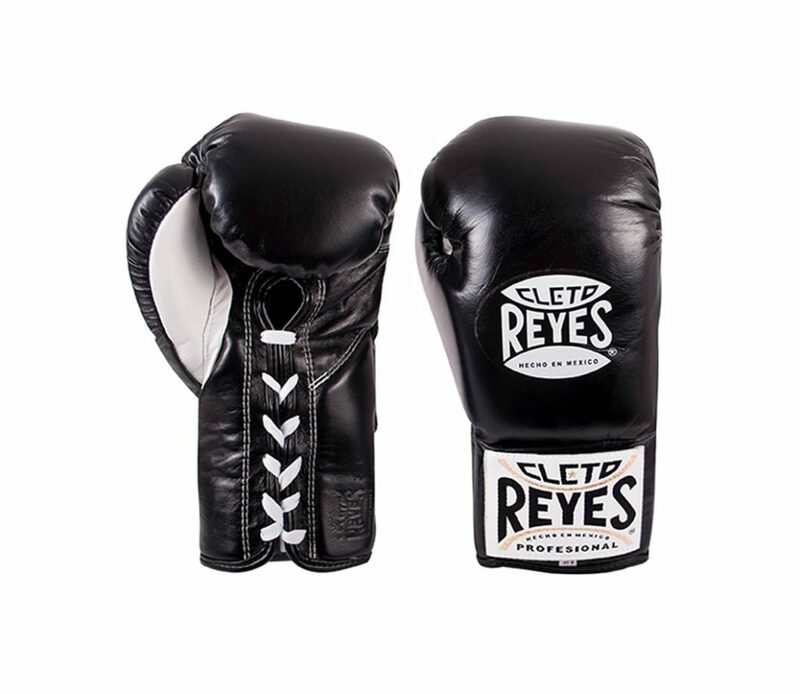 The Cleto Reyes brand was originally created by Cleto Reyes Castro. Born in 1920 in Mexico City, Cleto didn’t have the easiest start in life. He had to start earning an income when he was just 12 years of age. He left school to work in a workshop sewing baseball gloves. Due to family issues, Cleto was homeless, so he slept at the leather workshop where he worked. It was in this very workshop, the place he also called home, that he would begin developing his creative talent. When the workshop closed for the day, Cleto would develop his skills on the sewing machines, learning, testing and experimenting with sewing leather. Cleto’s love affair with boxing began when he was 16. 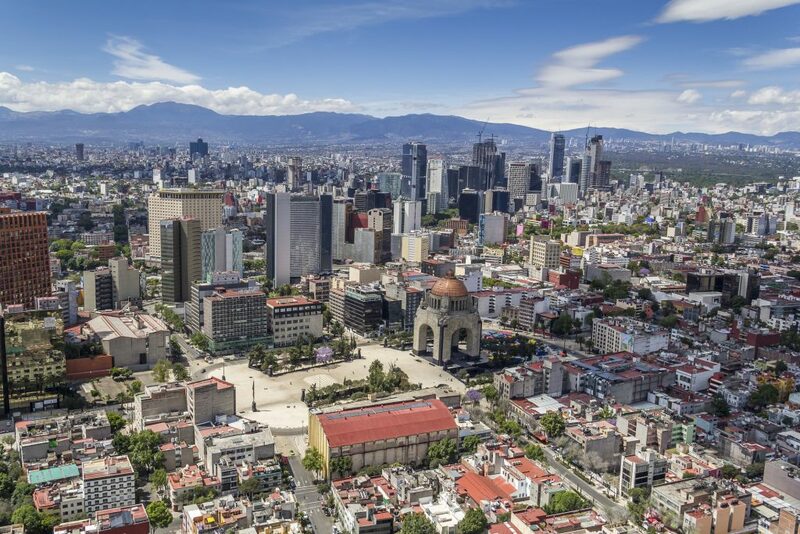 He was drawn to a nearby arena which featured boxing and followed the rivalry of three top Mexican fighters, Joe Conde, Rodolfo Casanova and Juan Zurita. In 1938, he responded to an advert in a paper inviting young people to take part in a boxing tournament. It was the first and last time Cleto would enter the ring to fight. Cleto took a ‘battering’ in the ring, but spectators were so impressed with his performance, they threw coins as a mark of appreciation for his efforts. This event marked a significant point in Cleto Reyes’ life and career. He decided not to fight again, despite the encouragement of the crowd. Instead, he began his career with boxing gloves, by using the knowledge he had learned in the leather factory to mend the gloves he had worn during the fight. Having mended his own gloves, Cleto took another step forward. He decided he wanted to enhance the gloves he had used in his fight to make a new and improved version. He spent several years testing, modifying and perfecting his very own Cleto Reyes boxing gloves. After gaining approval for his gloves to be used by the local boxing commission, the Cleto Reyes gloves were first used in a world championship fight in 1945. By the early 1950s Cleto had set up his own workshop and was selling his boxing gloves to Mexican fighters. Their trainers would then help to spread the word about Cleto Reyes boxing gloves by selling pairs of them when they traveled to America for fights. It wasn’t until 1965 that the brand started being distributed formally throughout the United States, resulting in growth beyond Mexico. As demand grew for the gloves, Cleto’s son Alberto Reyes joined the business full time. It coincided with a decline in Cleto’s health, but Alberto’s entrepreneurial skill-set was to become a driver for the next generation of the company. Alberto went about finding new Mexican leather suppliers, introducing improvements to the boxing gloves such as using lighter and more durable leather, whilst standardising the product. He also registered Cleto Reyes as a brand trademark in 1975. Cleto Reyes sadly died in 1999, but Cleto Reyes boxing gloves are now established within the sport, so his creative passion lives on. The company, which is still based in Mexico City, have seen their gloves used by some of the greatest boxers of all time, including the likes of Muhammad Ali, Mike Tyson, Sugar Ray Leonard, Manny Pacquiao and Anthony Joshua. The Cleto Reyes brand now has a range of equipment ranging from headguards to foul protectors and has distribution partners throughout the world. WBC Merchandise Europe are the official European and UK distributor for Cleto Reyes.